ONLY is a growing international brand for effortless fashion. 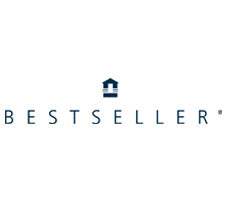 Shop the hottest brands and fashion for men and women with ONLY at Bestseller. Embrace the possibilities of everyday life when you shop at CF Polo Park in Winnipeg.